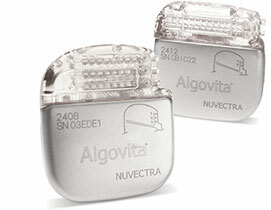 The Algovita® Spinal Cord Stimulation System combines the best aspects of proven SCS technology into a single, patient-friendly system. It enables you to customize pain therapy to your individual needs, so you can get back to living the active life you want. Algovita® SCS – The Next Generation SCS System. Contains a rechargeable battery and the electronics that produce stimulation. 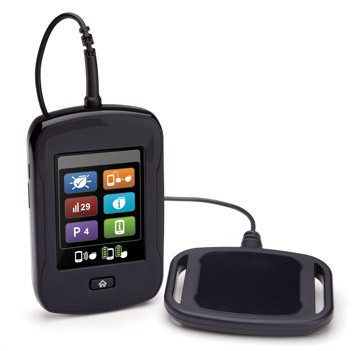 The stimulator is also known as an implantable pulse generator (IPG). 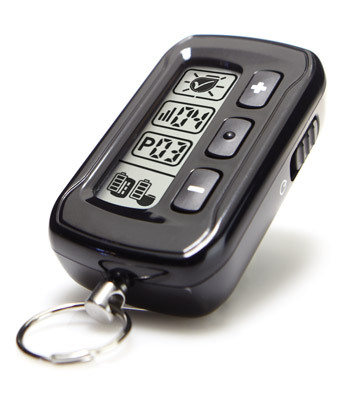 Rechargeable device that allows you to adjust your stimulation and monitor your stimulator battery charge levels. Talk to your physician to discuss whether an Algovita SCS trial might be an option to manage your chronic pain. 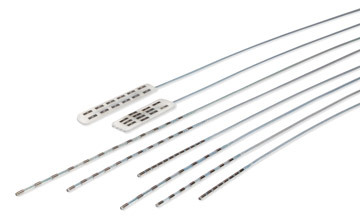 Click here to view frequently asked questions about spinal cord stimulation.